From smoking a joint to using a CBD oil to replace harsher prescription drugs, the new-age daily cannabis consumer isn’t just chasing a high. Now, more than ever, cannabis lovers are coming forward to openly discuss their use. As the stigma surrounding cannabis continues to be torn down and discredited, people are eager to show their support of a plant that has helped so many. Whether it’s smoking a joint to take the edge off after a long day or using a CBD oil to replace harsher prescription drugs, the new-age daily cannabis consumer isn’t just chasing a high. Their expressing their right to make a medical decision and the emerging dominant demographic might surprise you. With medical and recreational cannabis spreading like wildfire across the country, more and more people are fearlessly talking about the benefits they receive from the newly legalized option. One cannabis technology company has been analyzing their data to see who exactly consumes cannabis. Eaze, the cannabis technology company that makes medical cannabis deliveries possible, began reviewing their user data. Not only did they discover that nearly half of consumers reported an income of $75,000 or more, they also revealed these consumers are highly educated, employed and likely to be a millennial. More women than men admitted to using cannabis daily. This shouldn’t come as a surprise, as women are dominating the cannabis industry as a whole. What is shocking though, one in five consumers reporting in the survey were parents, with 63% claiming daily use. As the country deals with an overwhelming opioid epidemic, people are desperately searching for a substitution to harsh prescription pain medications that aren’t attached to the horrific side effects found with drugs like Fentanyl and Oxycontin. Sheena Shiravi, head of PR for Eaze, says cannabis is providing that safe alternative. The data found that parents are more than 50% likely to replace consuming alcohol with consuming cannabis. They’re more than 26% more likely to replace opiates with cannabis. While cannabis might not be able to completely replace all prescription medications, it is becoming clear that more individuals than ever are willing to experiment with it as a form of medical treatment. Shiravi also points out that today’s mom demographic is extremely health conscience and always looking for a better way to enhance their day-to-day routine. What we’re seeing with women is that they’re integrating cannabis as part of their health and wellness regimen. Lea Grover, a 33-year-old mother of three, says cannabis helps her overcome her fear of touch that stems from PTSD. Without cannabis, it’s likely the physical interaction with her own children would send her to an emotionally unstable place. I use about two puffs at a time, a few times per month, just enough to get a medicinal benefit. When I smoke marijuana, it helps me keep my thoughts ordered and calm. For me, marijuana eases away that tension from PTSD symptoms and allows me to interact with my kids without pushing me over the line into an unhealthy emotional place. In states where cannabis is legal, moms are exploring the option as a healthy alternative to many less healthy options. 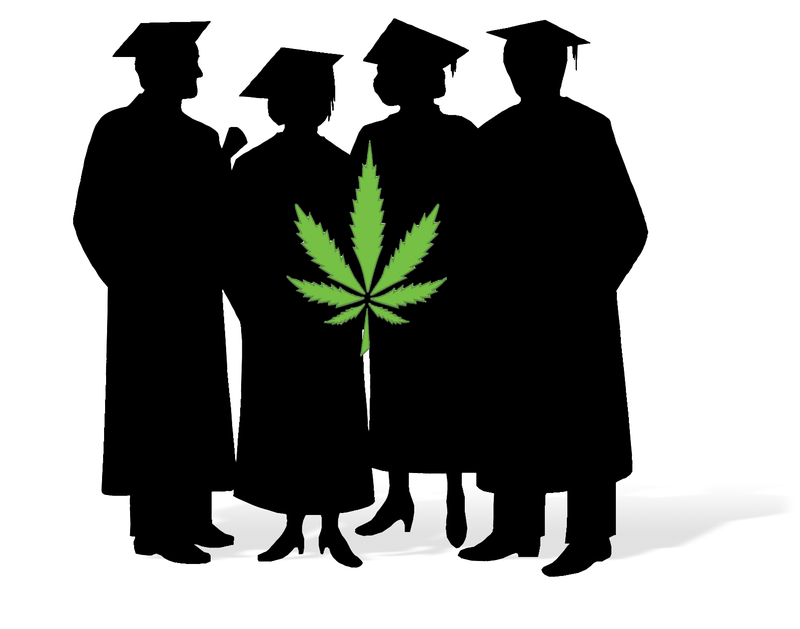 Not only are the benefits a positive reinforcement of the power of cannabis, but the emerging demographic continues to dismantle the previous cannabis stereotypes.